Wrap the rope around the pole four times away from direction of load. 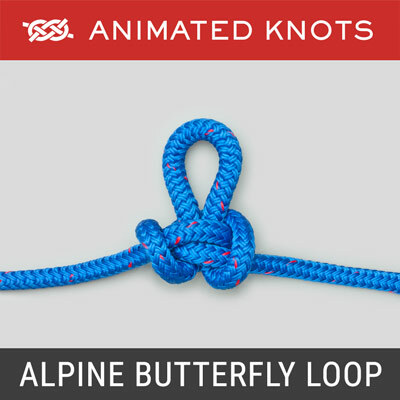 Leave a loop hanging and pass the end of the rope behind the standing end and over the pole. Continue back behind the standing end, over the pole again, and down beside the standing end. Tighten. The load should be parallel to the pole. 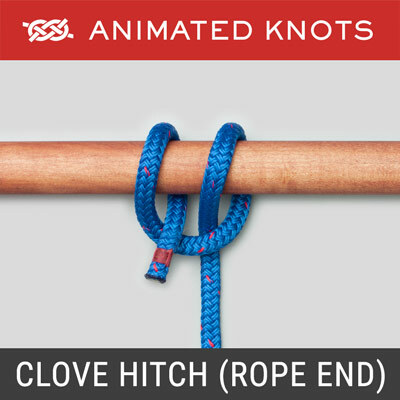 Structure: The Icicle Hitch appears to be almost identical to the knot described by Ashley to hoist a spar (ABOK # 1762, p 299) and to the Klemheist. 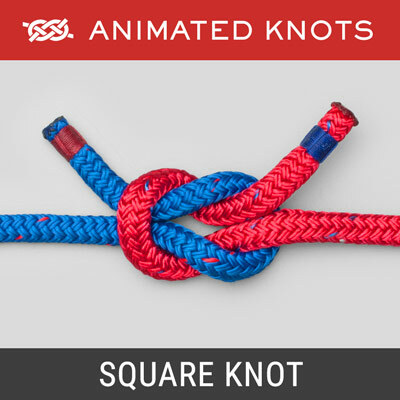 The only difference is that the other knots are tied using a loop of rope. Alternatives: The Icicle Hitch can be tied by two methods. 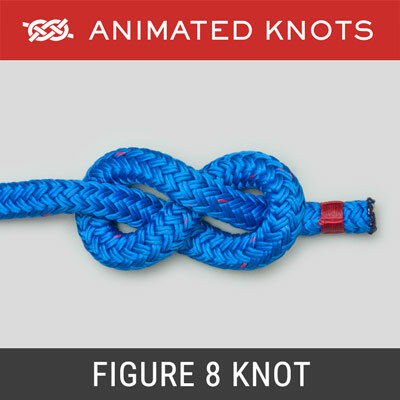 In addition to Threading the End, it can also be tied by Dropping a Loop over the end of the pole. Uses: The Icicle Hitch is used when force is applied parallel to a post or pole in only one direction. In August of 2009, it was fully reviewed in Practical Sailor. 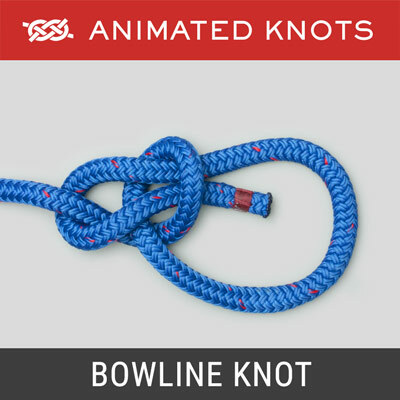 They found it to be superior to other slide and grip knots including the Rolling Hitch. Advantages: The Icicle Hitch grips a smooth surface so well that it is even claimed to work on a tapered surface such as a marlinespike - hence its name. 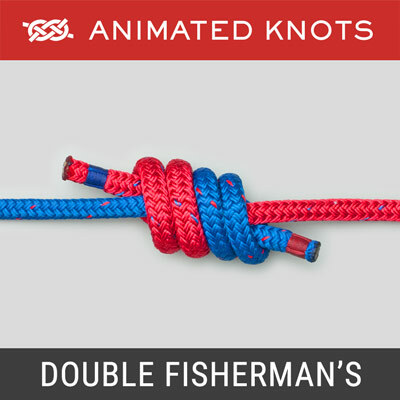 Pros and Cons: It is relatively easy to tie and can be used over a bar or at the end of a pole.